You are cordially invited to attend the Culver City Historical Society’s Installation honoring the Society’s 14th president, Hope M. Parrish, and officers for 2018-2020 in the Crystal Dining Room of The Culver Hotel. Mayor Jeffrey Cooper will act as the installing officer and Rafia Cooper will be the evening’s Master of Ceremonies. Reservations are a must, so please download and complete the form found here, and your tickets will be held at the door. Due to limited seating, reservations must be made by Friday, January 12, 2018. No tickets will be sold at the event. Tickets can also be purchased at the Culver City Historical Society Archives and Resource Center (ARC) on Sunday, January 7, 2018 between 1:00 PM -3:00 PM. For more information, call the Society at (310) 253-6941 or email us. All proceeds benefit the Culver City Historical Society. 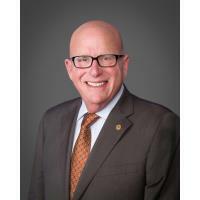 If you have not already heard, Steven Rose is retiring as President/CEO of the Culver City Chamber of Commerce. What will he do with his free time? 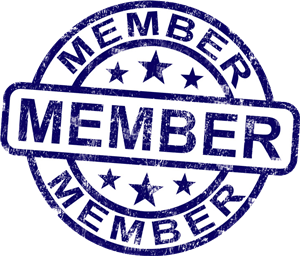 At our next general meeting, Steve will explain his plans to dive deep into his family history, which is splintered among many generations and family trees and branches. 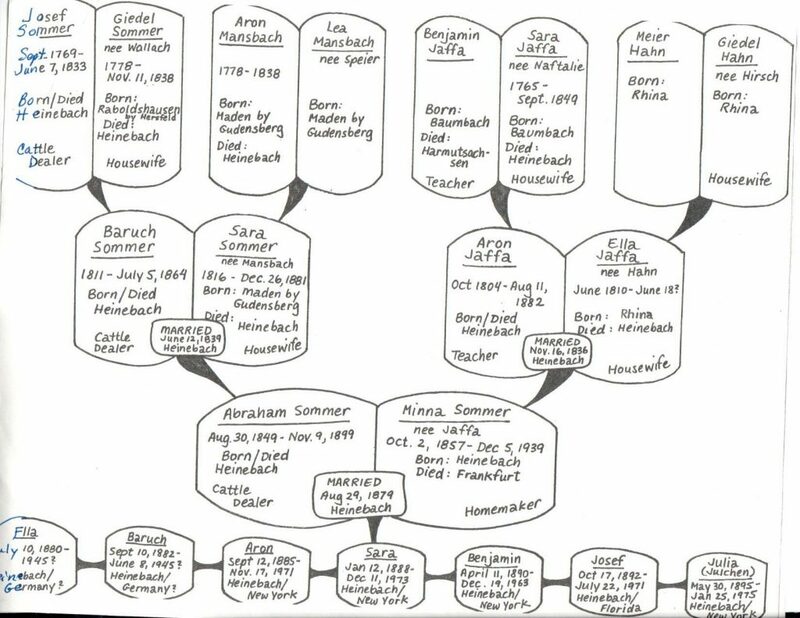 All four lines of his family are believed to have roots in Germany, where family records have been kept for centuries. Steve will outline his plans for tracing his genealogy, how and what he has gathered so far, and share poignant anecdotes of his family’s journey over the last three centuries. 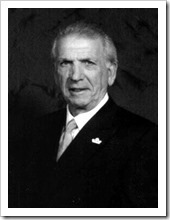 Many branches of his family immigrated to America in the 19th century, settling in northern or southern California as well on the east coast. They were involved in many aspects of the development of early California. Along the way, Steve has acquired many stories, fact and fiction, both here and in Germany, and looks forward to discovering more. The public is invited to this free program. The entrance to the ARC is from the back parking lot. The Archives will be open that evening for you to come and see the latest exhibits. The branch of Steve’s maternal grandmother’s side of the family. Very soon after Culver City was incorporated in 1917, the Culver City Fire Department was created to protect the city’s citizens and their property. 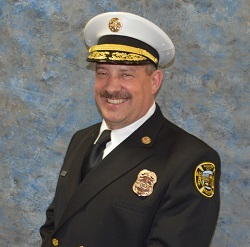 Our program will feature Culver City’s Fire Chief David L. White who will speak about today’s Fire Department and offer a PowerPoint presentation of its history. This month our program takes us on a trip from Latvia to Culver City where Stu Freeman, a local businessman and past president of the Culver City Historical Society, pays tribute to his grandparents and family. Molly and Louis Freeman opened Freeman’s Market in downtown Culver City in the 1920s. They serviced many country clubs, restaurants, the MGM Studios, and even Leo the Lion ate their products! Later, they opened Freeman’s Furniture in the Hull Building, still owned by the family and now hosting the Akasha Restaurant. The Freeman family has been an integral part of Culver City. Their history will be presented through a PowerPoint presentation that also will also describe the many uses of the historic Hull Building over the years. “While celebrating our Centennial, I congratulate the city that my family has been a part of for 90 of its 100 years,” Stu says. Prior to the program, we will have a very special presentation, as Mr. and Mrs. Dennis Shapiro and Rabbi Zachary Shapiro of Temple Akiba will officially gift the Historical Society an original letter by Harry Culver to the Hal Roach Studio about (what else?) the mail delivery. All are welcome to enjoy this free program. Entry is through Archives and Resource center from the parking area in the back of the building. 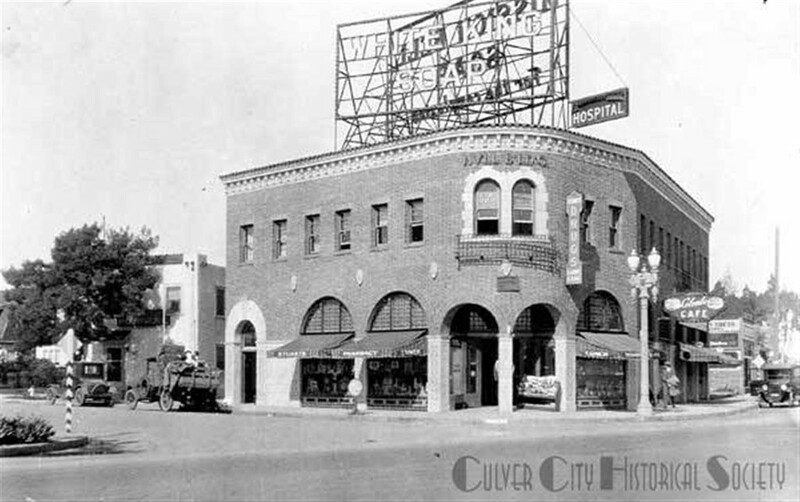 In celebration of our city founder, Harry H. Culver’s January 22, 1880, birthday, City Historian Julie Lugo Cerra will offer a look back into Culver’s dream city. Many of us remember the Culvers’ only child, Patricia, helping out at the annual fiestas, and even taking our bus tours as a special guest! 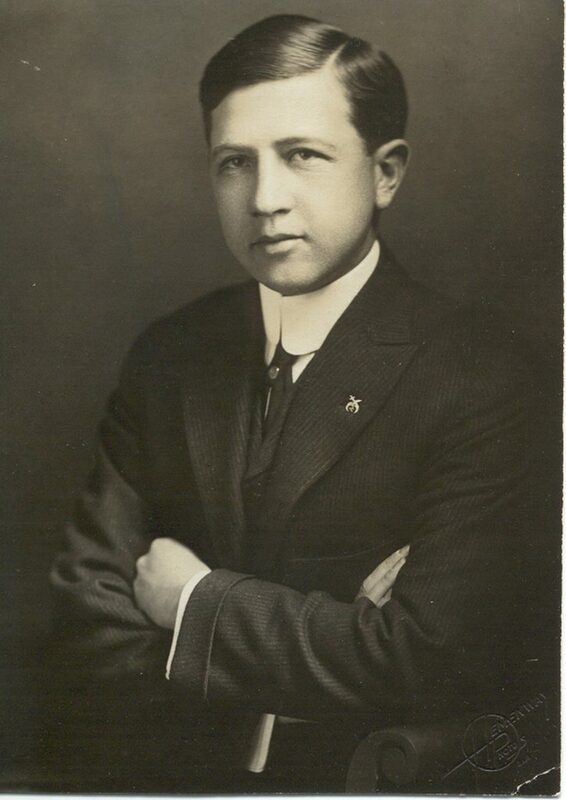 We enjoy a wonderful tie to our founding family, which continues with Pat Culver Battle’s tradition of being a ready resource for photos and records of Harry Culver’s life and plans. Cerra will give a visual presentation and discussion using many of these materials. Take time to visit our Archives and Resource Center that evening as well, to view special Culver-related items, like the original ads that Mr. Culver designed to draw residents and businesses to Culver City.